Newport Beach has many landmark estate homes that come on the market from time to time. These trophy homes are the best of the best and often located in a premier lot and location. These luxury landmark estate homes vary in different price ranges depending on the community where they are located. 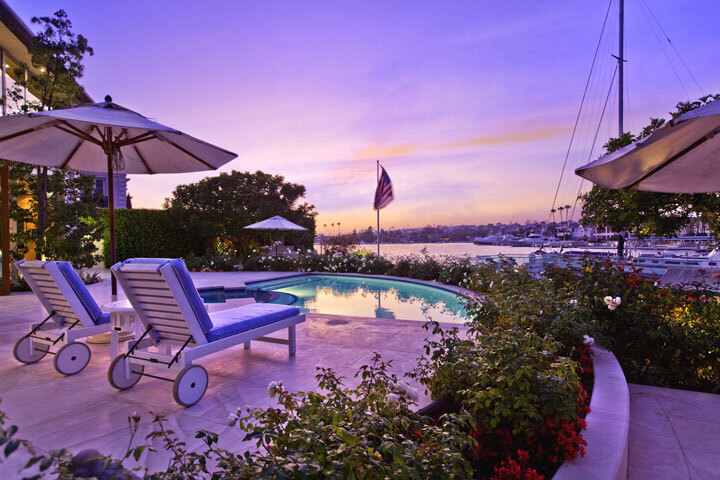 Below are the Landmark Estate Homes For Sale in Newport Beach, California. If you have been thinking about buying a Landmark Estate home in Newport Beach you have come to the right place. We specialize in all aspects of Newport Beach Real Estate. For more information about Newport Beach landmark homes please contact us today at 949-444-1901. We specialize in Newport Beach Homes and Newport Beach Real Estate.